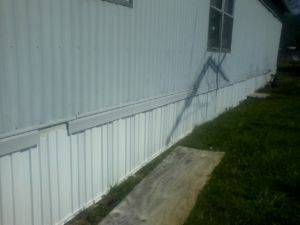 Linda Austin is a longtime Gallatin County homeowner. 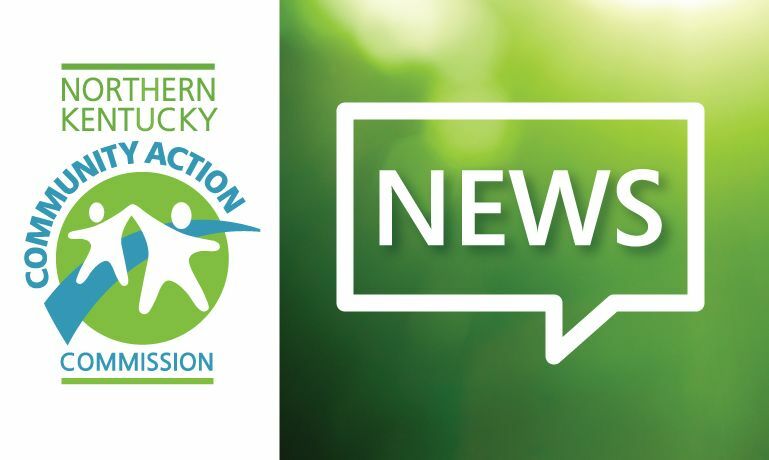 The Austin’s home had structural issues that were causing an unsafe and unhealthy living situation and she reached out to Northern Kentucky Community Action Commission’s Gallatin County Neighborhood Center for assistance. The Neighborhood Center and the NKCAC Weatherization Program worked together to ensure that the client understood the Weatherization Program basics. 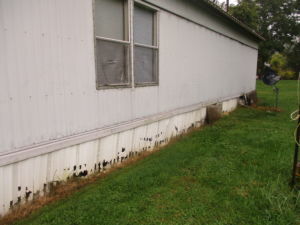 Because of the work of Weatherization, NKCAC’s contractors were able to insulate her mobile home properly including duct sealing, weather-stripping, caulking, roof and belly insulation. 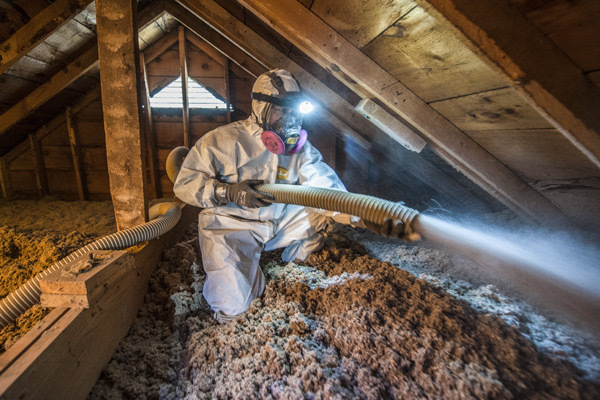 The home lacked proper ventilation which was corrected, insulation was added to the water heater tank and a proper vapor barrier was added underneath the home. Also, the home was equipped with inadequate smoke detectors and it did not have a CO detector. These issues proved to be extremely dangerous to the health and safety of the home’s inhabitants. NKCAC provided smoke detectors throughout the entire home and installed a CO detector. We worked with a local contractor to make the necessary repairs including installation of a new energy efficient furnace. With the success of the work being done on Ms. Austin’s home she informed our Neighborhood Center Manager she wouldn’t need further energy assistance this winter.